Many us us over water our lawns. Now there is a way to know how to set your sprinkler controller for optimum watering. The Watering Index and Watering Calculator provided by the metropolitan water district of southern California via bewaterwise.com is the resource I use. I did a photo walk with the Light Chasers meetup group last night in West Hollywood. We took some night shots of the Pacific Design Center. I have not shot digital in a while so I thought I should post some of my work. I went to a gallery in Hollywood today to see some of Vivian Maier’s photographs. When I learned about her six months ago I became a instant fan. She was a Chicago nanny that spent most of her spare time taking pictures in the streets of Chicago. She was a very private person and never shared her photographs with anyone. 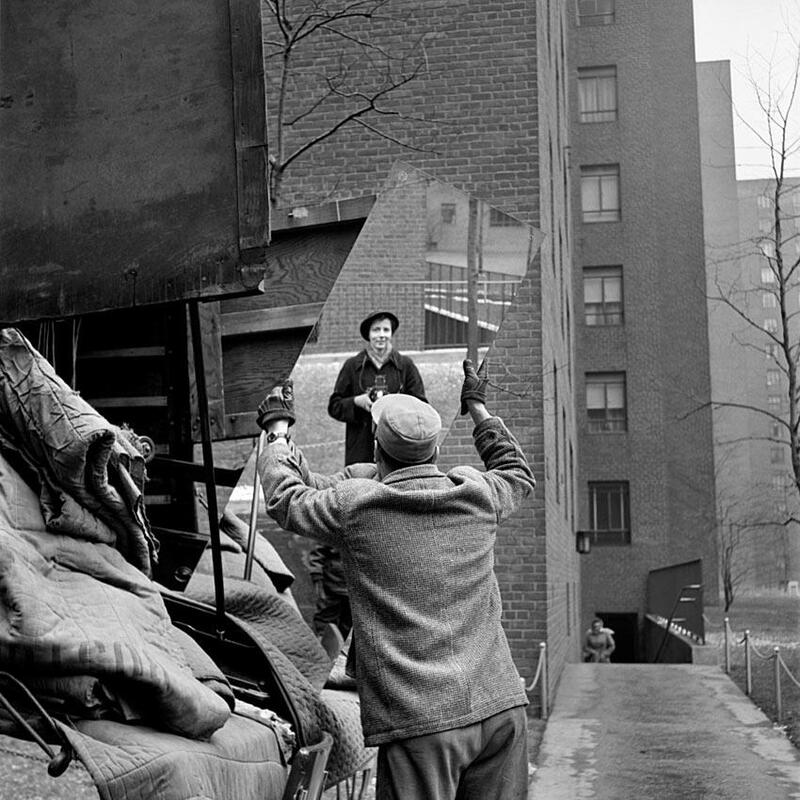 Her photography was discovered by a real estate agent when he bought a box of her negatives at a storage locker auction. Her work is like a time capsule from mid twentieth century America. She had a unique ability to capture the moment in her photographs. Although she was a very private and reserved person she took many self portraits. Most of her work was shot with a Rolleiflex medium format camera so the image quality is very good. I think in time she will be recognized as one of the greatest street photographers of her time. On the new years day 2012 a friend and I decided to do a film shoot. It was his idea. We would shoot one roll of color print film and get it processed all in the same day. We started at his house at about noon. We started by heading to the beach in Santa Monica but traffic was jambed on the 10 freeway so we decided to head down the 405 to Randy’s donuts instead. From there we discovered a small park off of Sepulveda boulevard about 100 feet from the start of one of LAX’s runways. We spent a few hours taking pictures of planes landing. We had dinner at In-n-Out burger across the street from the park. Then we headed back to the San Fernando Valley to burn the last few frames on the roll. We used the last frames experimenting with light painting in a meto bus station parking lot. Then we tried to get our film processed at the nearest CVS but found out they no longer process film. We had to drive to Encino to the last CVS in the area that processed film. Here is the gallery containing the images I made. Recently I purchased a Yashica D TLR camera at the Pasadena Bargin Camera Show. I took the above photo while on a photo meetup with the The Light Chasers of SoCal. I choose the Yashica D because I wanted a cheap medium format camera that I could easily carry around. I already have a Pentax 6×7 medium format camera system but its just too heavy to carry around or use without a tripod. The camera has no built on light meter so I use my Pentax 1 degree spot meter. The lens is a 80mm f3.5 which is very sharp. The only negative about this camera is that advancing the film and cocking the shutter are two separate operations. That means you can forget to advance the film which will result in a double exposure. I had the opportunity to ride the Harley Davidson Electra Glide Ultra Limited at the Harley Mayhem at Simi Valley HD. This bike has all the amenities that one would expect in a luxury tourer. Heated grips, sound system, ABS brakes and a seat like your living room couch. The fit and finish is very good as are most HD motorcycles. The engine is 103 cubic in V-twin. As I saddled up I noticed how low and comfortable the seat is. It is probably the most comfortable seat I have ever experienced on a motorcycle. Getting the bike off the kick stand need a little more effort than i am used to. This bike weighs in at about 900 pounds. I am used to riding bike in the 5 to 6 hundred pound class. Once upright it felt very balanced. I pressed the starter button and the engine came alive. There was that classic Harley vibration in the handle bars. I really could do without the vibration. The demo ride started and once the motor was brought off of idle it smoothed out nicely. The exhaust note was very pleasing. The first turn out of the parking lot was a little wide. I had to get used to the higher center of gravity. Once out on the ride I found the handling to be to very good. I had no trouble leaning this bike over in turns. It really did not feel like a 900+ pound bike at speed. At every stop though I was reminded of the weight. The power was plentiful and right there when you need it. There is a noticeable amount of heat from the engine or pipes that you can feel on the seat. This extra heat would probably more bothersome in the hot summer months. All in all a great ride. I could imaging how easy it would be to log many miles a day on this bike. They start at $24,000 suggested retail. A bit more expensive that the competition. If you want a bike a notch above it may just be worth it.